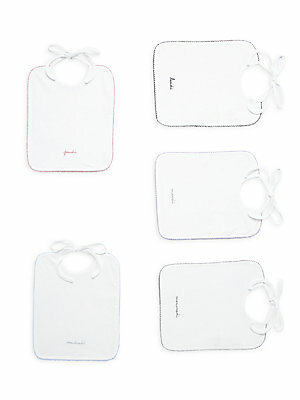 Baby essential for every day Ties around neck Cotton Hand wash Imported. Children's Wear - Designer Children. 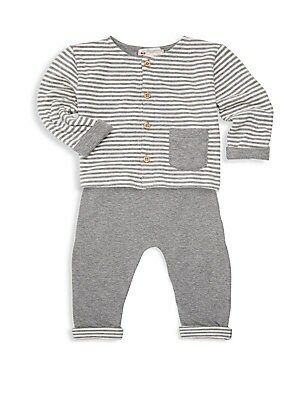 Bonpoint. Color: White. Beautiful gold dress for baby, cut in effortless linen. Scoopneck Flutter sleeves Button back Seamed waist A-line skirt Includes matching bloomers Linen Dry clean Imported. Children's Wear - Designer Children. Bonpoint. Color: Gold. Size: 18 Months. Beautiful gold dress for baby, cut in effortless linen. Scoopneck Flutter sleeves Button back Seamed waist A-line skirt Includes matching bloomers Linen Dry clean Imported. Children's Wear - Designer Children. Bonpoint. Color: Gold. Size: 3. Beautiful gold dress for baby, cut in effortless linen. Scoopneck Flutter sleeves Button back Seamed waist A-line skirt Includes matching bloomers Linen Dry clean Imported. Children's Wear - Designer Children. Bonpoint. Color: Gold. Size: 6 Months. Bright cherries cover breezy printed cotton dress. Scoopneck Cap sleeves Button back Relaxed fit Cotton Dry clean Imported. Children's Wear - Designer Children. Bonpoint. Color: Blue. Size: 12 Months. 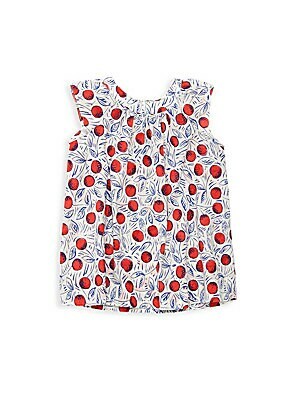 Bright cherries cover breezy printed cotton dress. Scoopneck Cap sleeves Button back Relaxed fit Cotton Dry clean Imported. Children's Wear - Designer Children. Bonpoint. Color: Blue. Size: 6 Months. 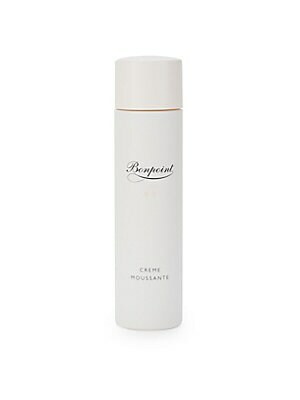 Cleansing facial and body foaming cream Dermatologically tested 6.7 oz Made in France. Children's Wear - Designer Children. Bonpoint.